Trains and travels are in my blood. I was born in Moscow, and my parents both worked for Russian Railways. When I was barely two, they were transferred first to Kishinev (now, Chisinau) Moldova, and later, to Odessa, the beautiful city on the Black Sea, now part of the Ukraine. As part of my parents’ job benefits, I always had free railroad tickets, the privilege, I enthusiastically abused for years. There is a huge train-centric culture in Europe in general, and in Russia in particular. Something, that is probably very difficult to understand in the US, with its car dependent culture. There is always something romantic and breathtaking about a train journey through the night, when everyone’s asleep and the rythmic song and sway of the rails makes you think about far away lands and the fascinating discoveries awaiting you at tomorrow’s destination. Trains have always had a soothing effect on me and when I was little, I loved sleeping on a train. 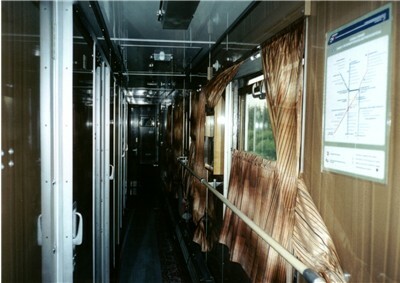 In GOLD TRAIN, Jade rides on a sleeper express from Moscow to St. Petersburg, sharing a compartment with a retired Russian teacher. This scene resonates deeply with my childhood memories. 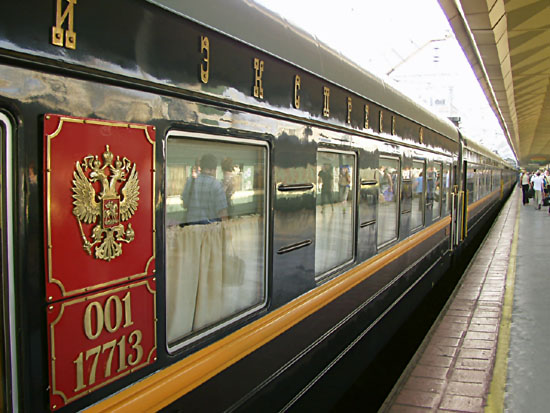 The idea for the Gold Train took root, when I first heard the story of the lost Russian Imperial Treasure. I knew right away that it was my book to write. It starts in 1918, during the Russian Civil War, as the special steam engine train, carrying the Gold Reserve of the Russian Empire by Lenin’s personal decree, is attacked, and the treasure disappears into the night. Then, the action fast forwards to present day New York, as international journalist, Jade Snow, prepares for her unexpected and exotic assignment to Russia, to investigate the mystery of the Gold Train. Action steams full speed ahead, as Jade arrives to Moscow and finds herself a pawn in a deadly game – the game, she is forced to play. 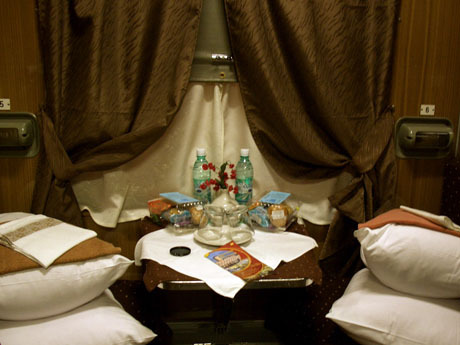 Various trains play a big role in the story, including the high-speed train Sapsan, the Moscow-St. Petersburg sleeper express, as well as the luxurious, one-of-a-kind Russian Metro. 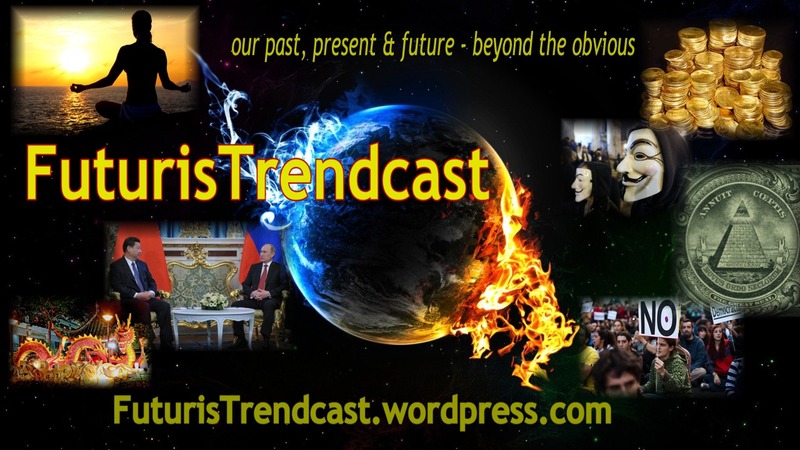 I’ll have a separate post for the Russian Metro, with beautiful pics and videos – well worth watching – in a couple of days. 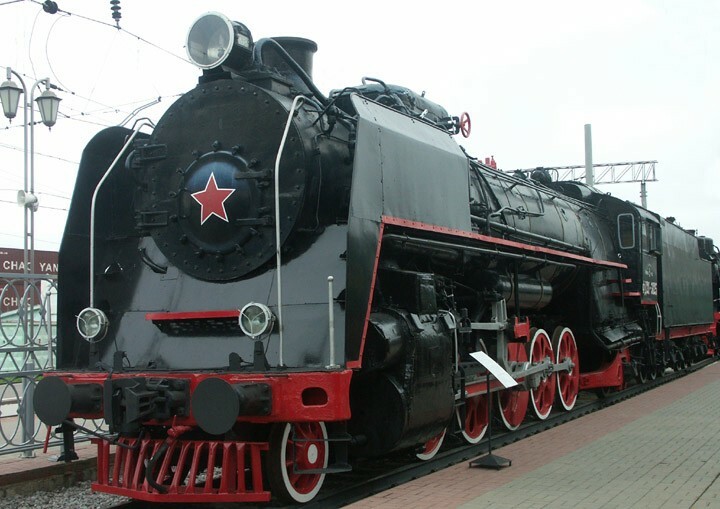 But today, let’s talk about the fascinating world of Russian trains! 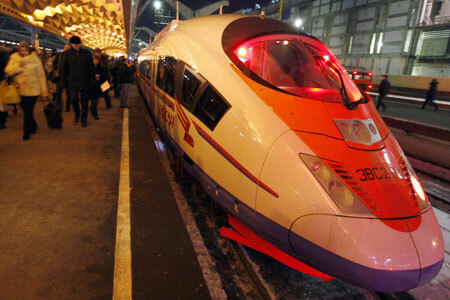 Russia is a relative new-comer to the high-speed train market. Its new high-speed train is called Sapsan (Moscow-St. Petersburg-Moscow.) The name was chosen well, as “Sapsan” is a variety of hawk, considered to be the fastest bird in the world. Sapsan, the first Russian bullet train, currently shares tracks with regular train traffic and because of that, “only” achieves speed of 250 km/hr. It is also larger, than its European counterparts. New tracks, being built now, will allow it to travel at its optimal speed of 360-380 km/hr. More high-speed lines are porjected to be built in the next several years. 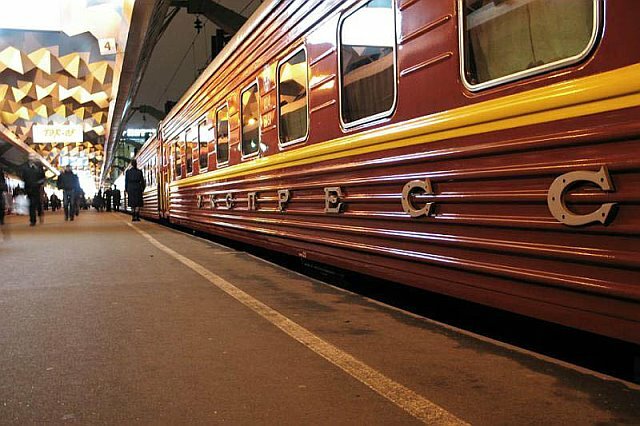 It takes 3 hrs 45 min to get on Sapsan from Moscow to St. Petersburg, while an overnight express takes 7-8 hrs. 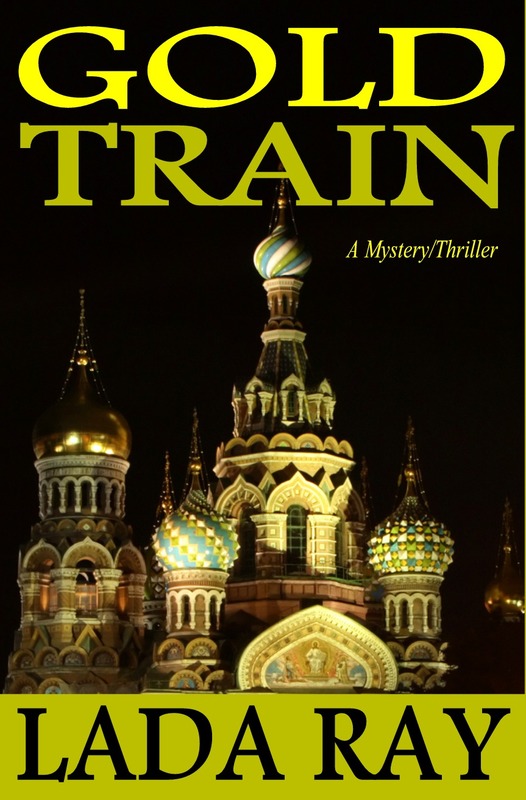 GOLD TRAIN: Who is Alexei? 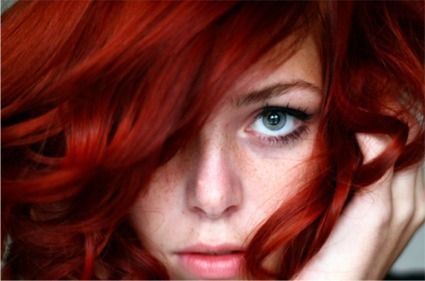 Lada your book will be a movie one day and I hope you get to be one of the stars on it. You are so wonderful with words and you childhood is so sweet. I love riding on romantic train rides also. Thank you so much for sharing this with everyone about your new and wonderful book. Steve, thank you for the kind words and I hope you are right about the book! Loved it…. No words to Express my happiness to read this… My Best wishes to Lada Ray.. Thank you, Pranjal, for the kind words. Glad you liked it! Cheers! No thanks Madam… Sky always shows the wonders, we children of God, appreciates it.. Your work is Tremendous.. So our appreciation is Your Right, and Our Love to Sky.. I commented 2 times still i feel incomplete.. Since there was a sentence Lacking. Respect to this post… It reminises me about my Father taking me 3rd class compartment in Indian Railways cos I wanted to travel in Train and his pocket could afford my expectations. I promised him to make him travel in plane, but till now I could not fulfill that.. Though our home is adjacent to Runway and near to Airport. Thanks, Pranjal, for another interesting contribution to this post. It’s always great to hear other people’s perspective. That was the two fascinating likewise as insightful! Thanks for sharing your views with us. Wonderful article! We will be linking to this great article on our website.